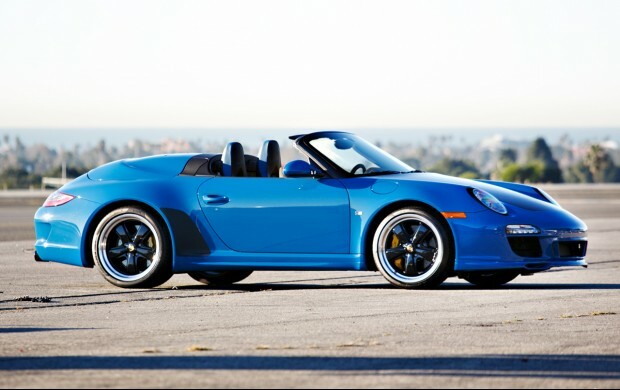 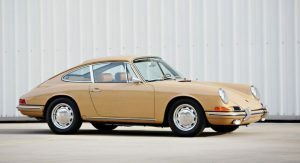 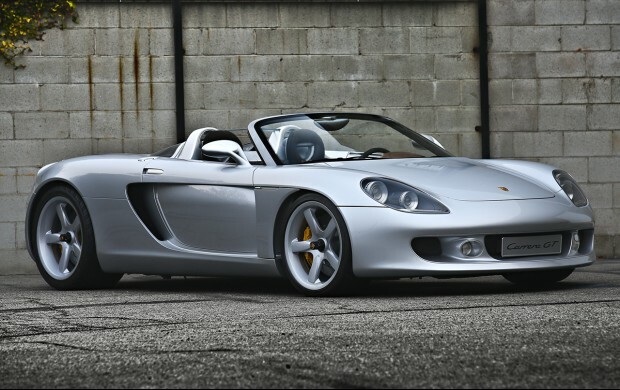 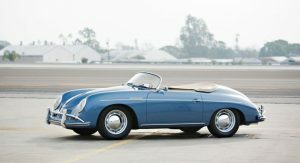 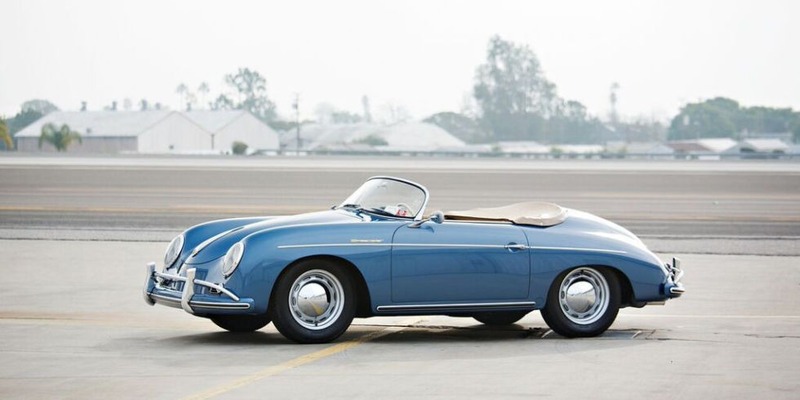 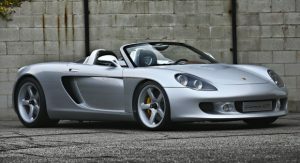 Comedian Jerry Seinfeld is known as an avid automobile lover, with exquisite taste for Porsche’s best. In fact, his passion has made him put together an impressive collection of vehicles bearing Stuttgart’s coat of arms. 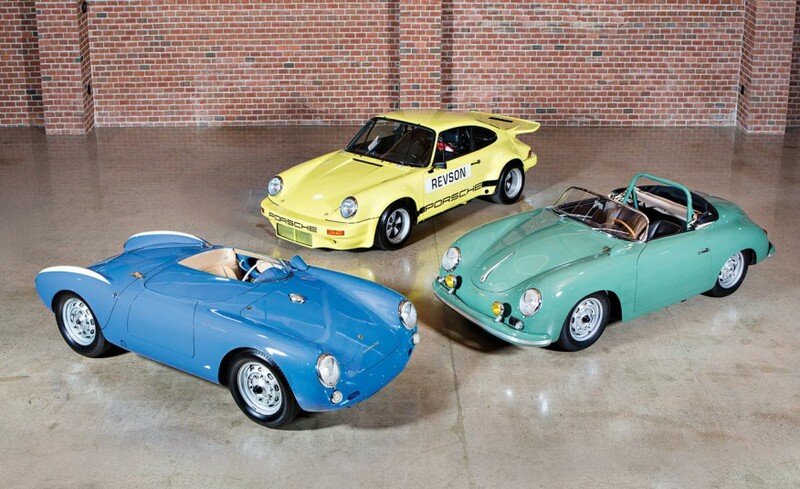 Still, a good collector always knows when it’s time for a change, and so Mr. Seinfeld decided to part ways with his Porsche collection. 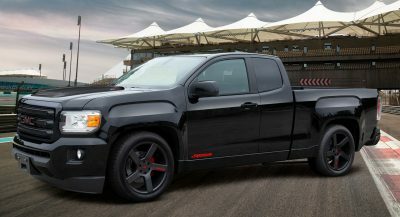 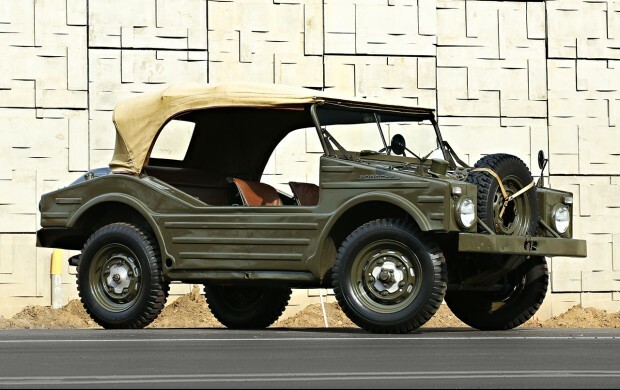 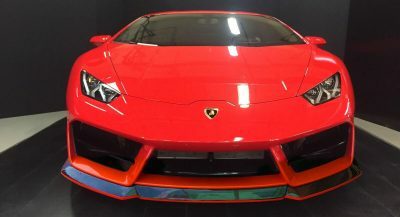 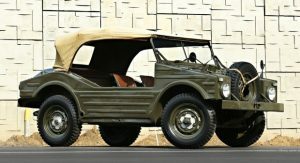 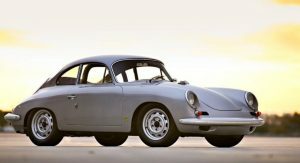 After Gooding & Company teased us with just three beautiful rare automobiles from the stack, the auction house now revealed the complete list of vehicles destined to cross the auction block, and it’s amazing. 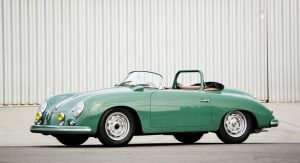 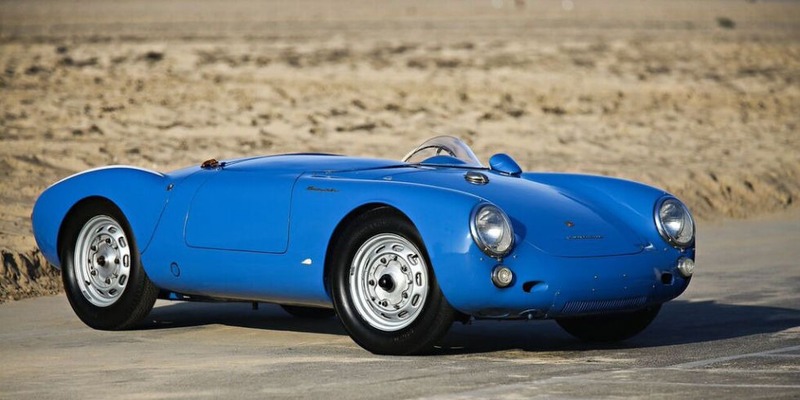 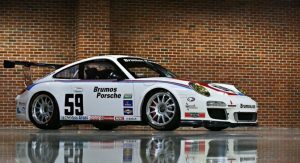 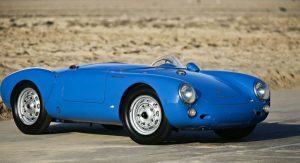 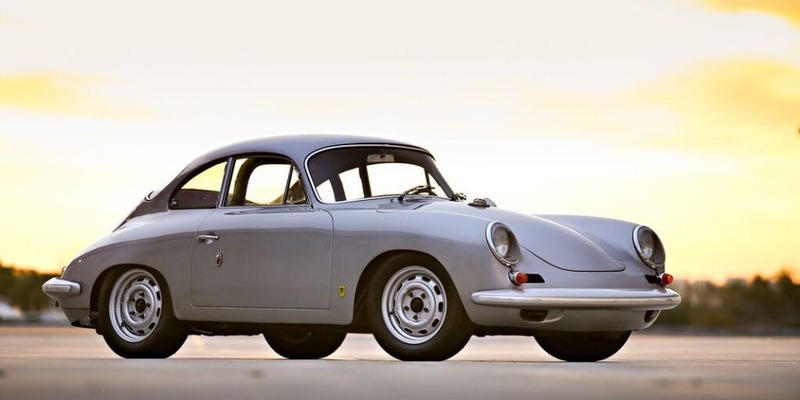 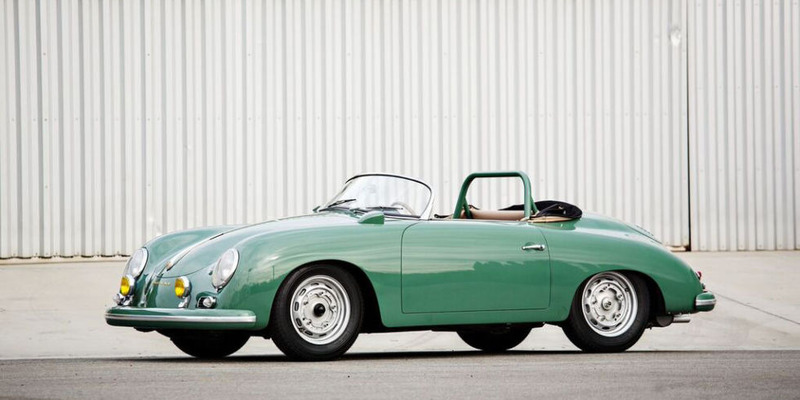 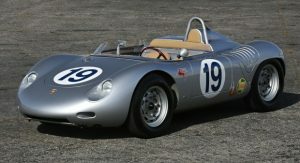 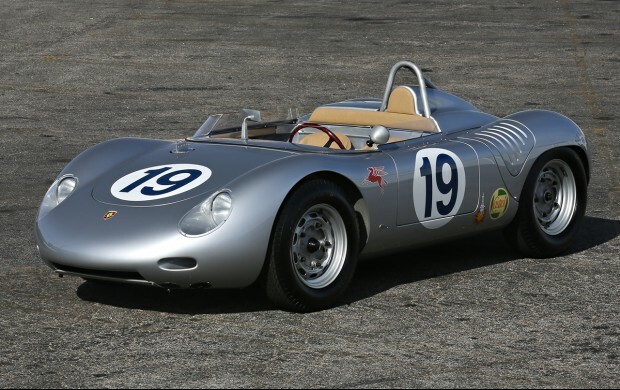 16 Porsches from different eras are offered for sale, including a 1955 Porsche 550 Spyder, a 1959 Porsche 718 RSK, a 1990 Porsche 962C, and a 2000 Porsche Carrera GT Prototype – of course, the list is much more comprehensive (and amazing). 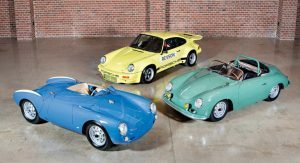 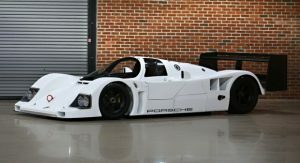 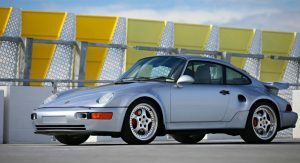 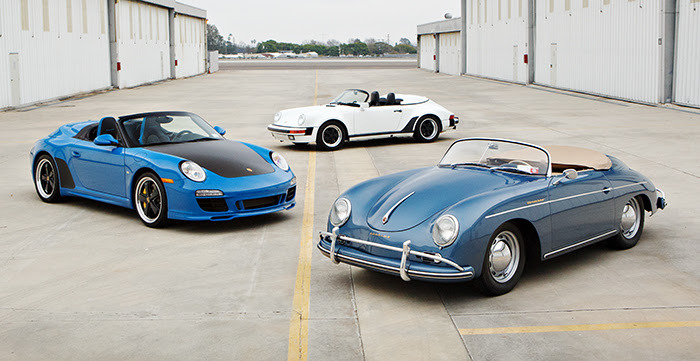 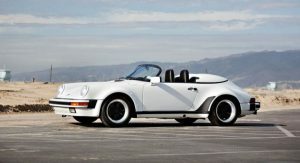 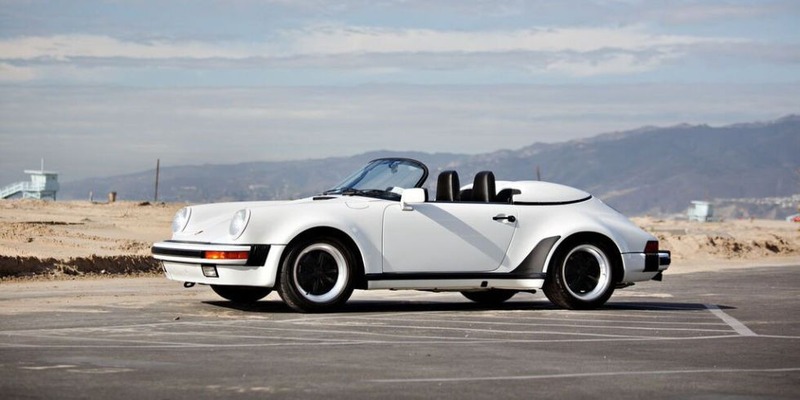 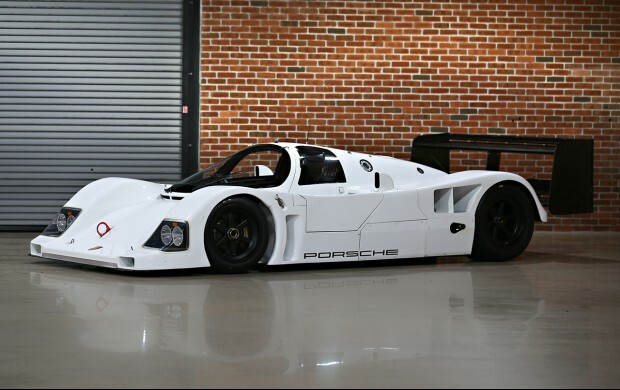 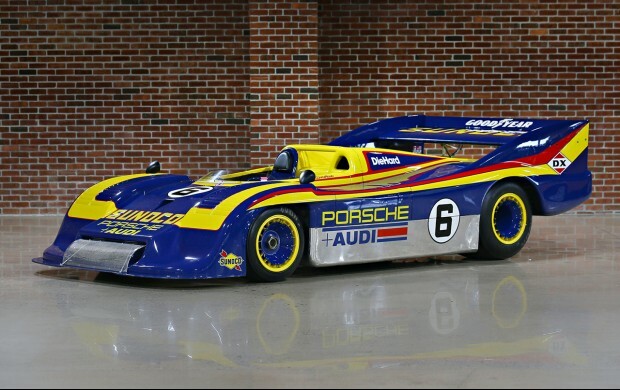 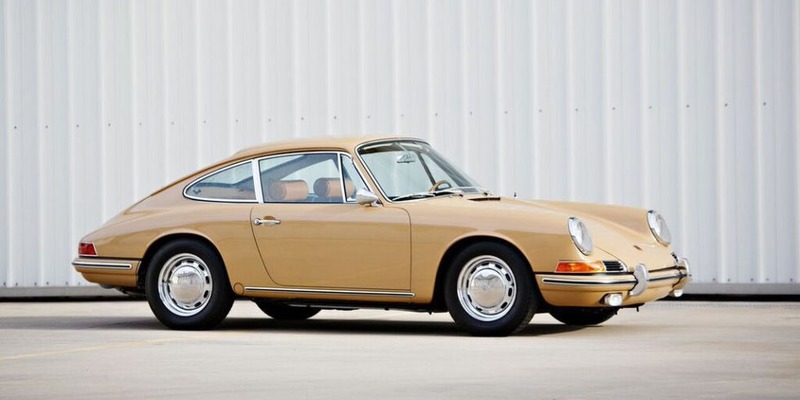 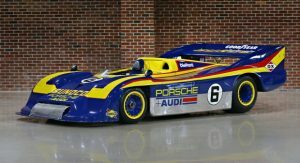 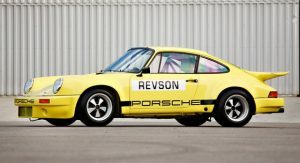 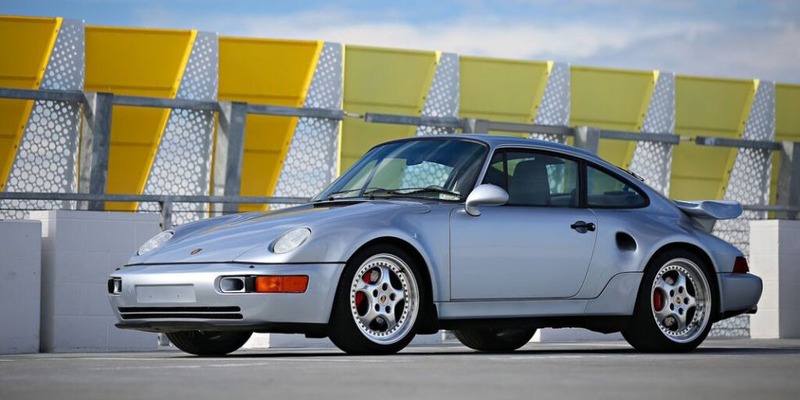 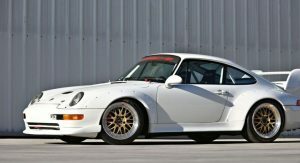 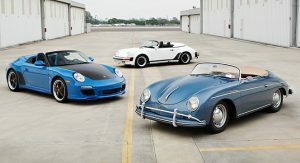 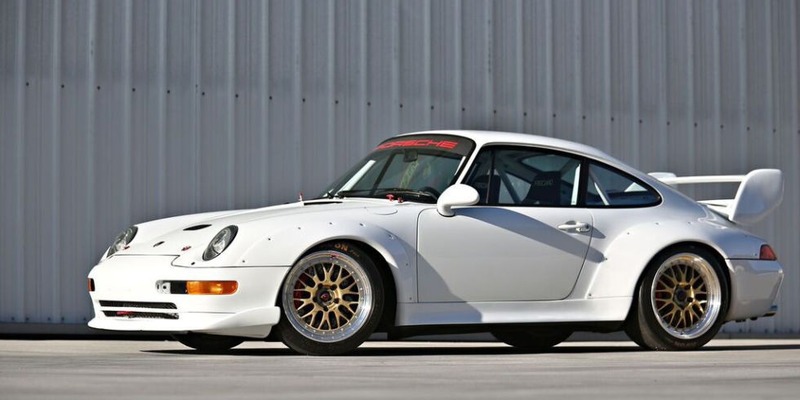 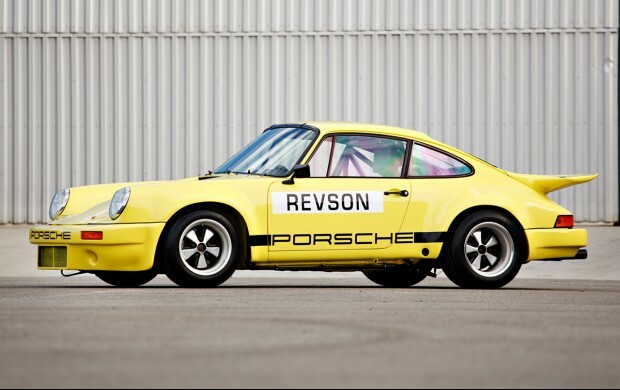 Pre-auction estimates have not been made available yet, but considering that just three of the cars (1974 Porsche 911 Carrera 3.0 IROC RSR, 1955 Porsche 550 Spyder, 1958 356 Carrera Speedster) are estimated to fetch about $10 million, you can imagine what kind of money the rest of the collection will bring in – especially as a few full-on pedigree race machines are available.